Lisa Walford has a BA from UCLA and has been teaching in the Los Angeles area for thirty years. 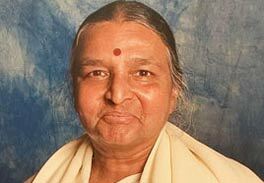 She is on the Board of Directors of the Iyengar Yoga Therapeutics Group, and was on the faculty of several National Iyengar Yoga conventions. 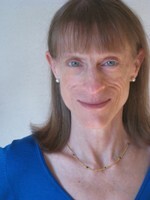 She writes for the Yoga Journal and has co-authored several books on nutrition.